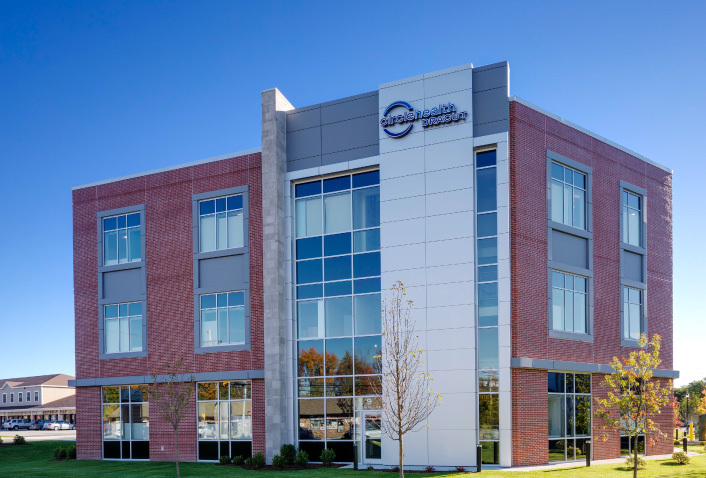 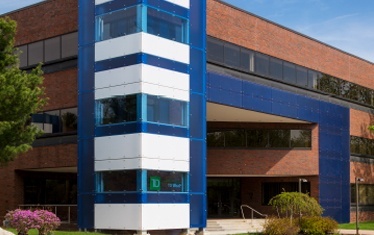 Circle Health Westford is the newest addition to Cornerstone Square with the approximately 23,500 square foot medical office building. 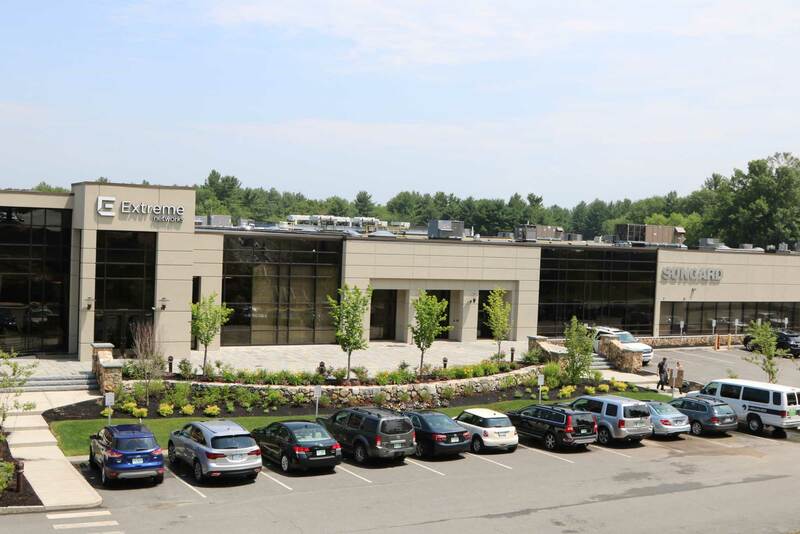 The new facility will provide the community with a Circle Health Urgent Care Center and a Lowell General Hospital Patient Service Center on the first floor, and four physician offices on the second floor, including practices in Obstetrics & Gynecology, Primary Care and Pediatric Specialties. 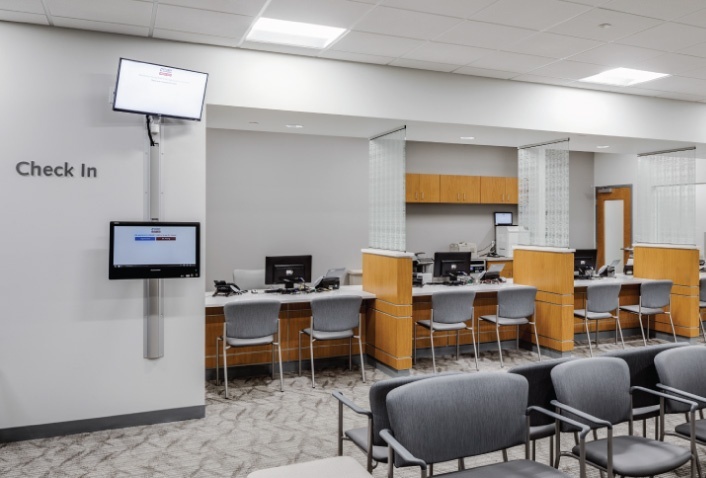 Working closely with the team at Circle Health and Lowell General Hospital, Maugel created a design that allows for seamless care to patients and an efficient work flow that is catered to each physician’s working patterns and style. 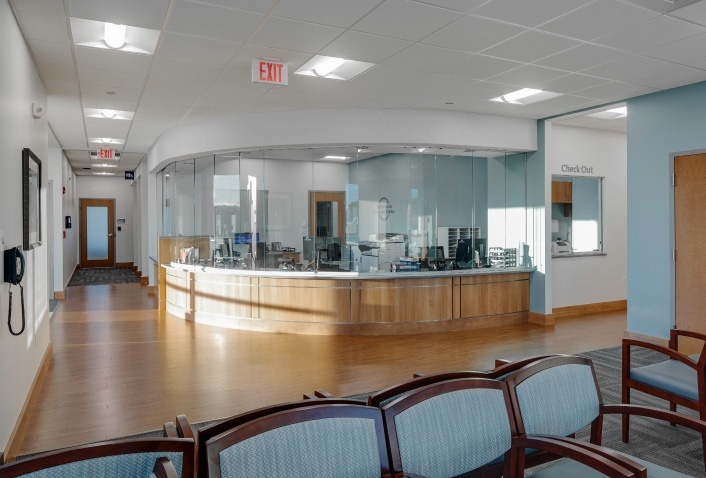 Maugel's vast experience in the design of private medical offices, as well as diagnostic facilities, resulted in a technically accurate, well-organized environment with a high level of finish--consistent with the high standards of all of Lowell General Hospital’s and Circle Health’s facilities.